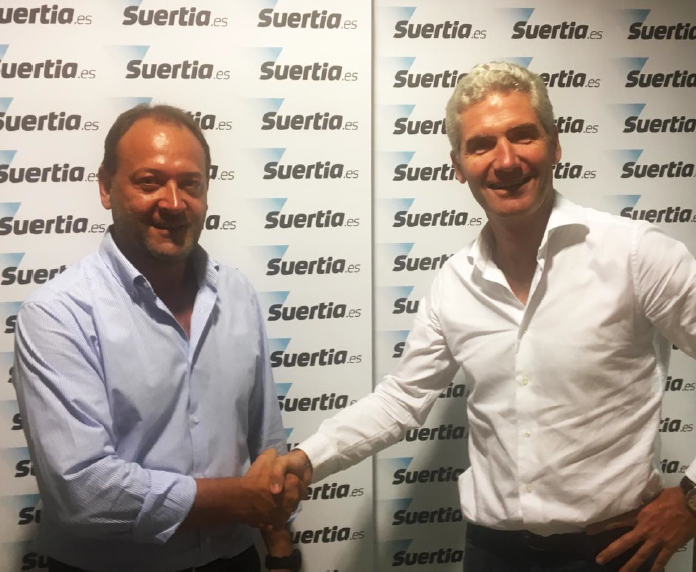 Acting since the opening of the Spanish e-gambling market in 2012, SUERTIA.ES is mainly an online sports betting operator but also an online casino operator. It was founded in Barcelona in 2011 by EDUARDO LOSILLA, whose family has been acting in the industry for generations. It has recorded a yearly growth of 100% over the last two years and forecasts to generate its first profits this year. It takes advantage of marketing agreement with many Spanish sports media, Spanish sports league and also with the former striker of the Spanish football team now appearing frequently in sports shows, Julio SALINAS. This acquisition by FRANCE PARI is part of its European development strategy for its activities, the company being already active on the French, Belgian and Maltese sports betting markets. Hervé SCHLOSSER, founder and CEO of FRANCE PARI stated « the acquisition of a company like SUERTIA with such a potential growth on the dynamic Spanish sports betting market opens a new stream of development for our group, both for acting directly as an operator and also for providing our sportsbook and our technology to other operators. Taking into account the new revenue stream coming from this operation, we target to generate more than 100M Euros in B2C and B2B revenues next year».